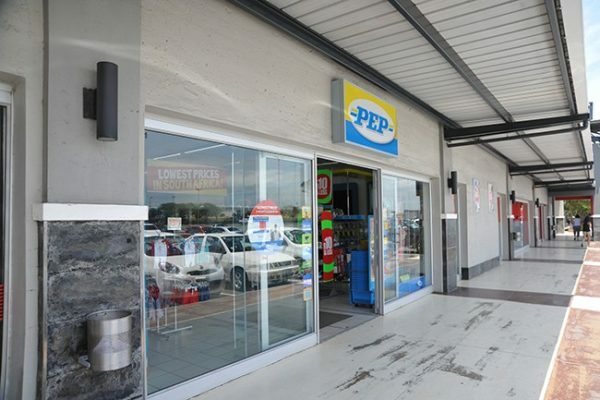 Pep is a multinational retail company based in Cape Town, South Africa. Founded in 1965, Pep operated in 11 countries in Southern Africa with the opening of an outlet in Lobito, Angola in November 2008.As of November 2009, the company reported over 1400 stores in operation, with total employment equalling 14,000 employees. It also owns and runs the largest clothing factory in southern Africa, where it manufactures much of its clothing. Pep’s target market is the mass lower- to middle-income end of the market. 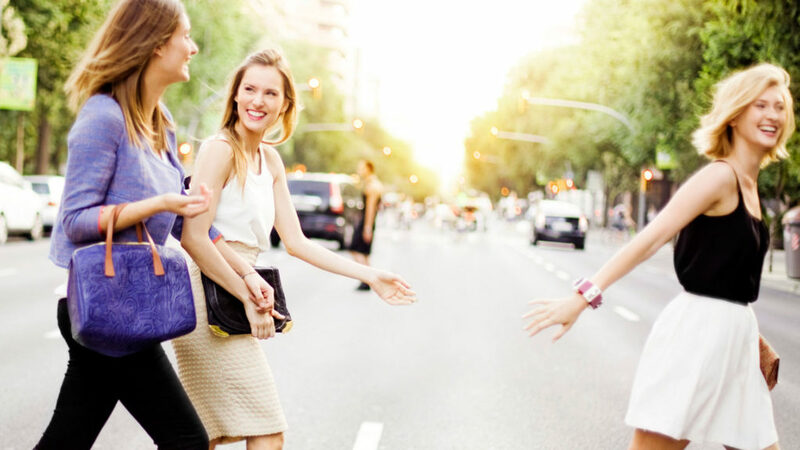 As such it seeks to sell low-cost clothes and is the largest single-brand retailer in South Africa. 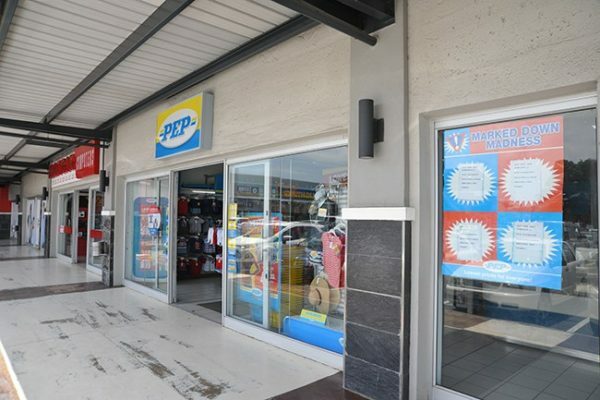 Pep is a subsidiary of Pepkor.